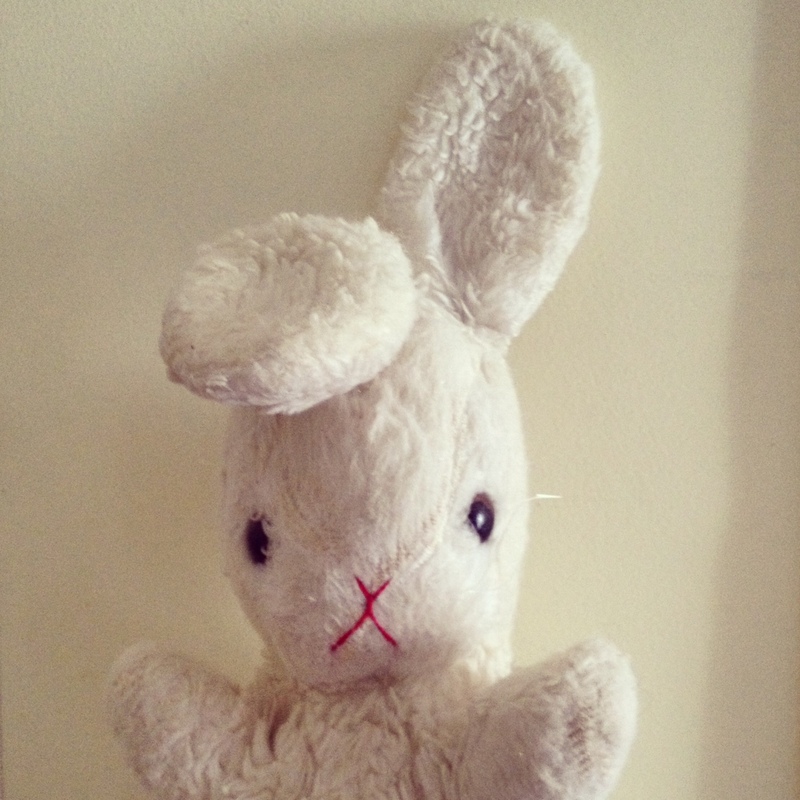 As festive periods go, Easter doesn’t have much to offer me. I’m not religious, I don’t eat eggs, I don’t like chocolate, and I have no interest in chickens unless they’re rotating around the BBQ chook rotisserie oven in Woolworths. I don’t even get to enjoy the break because I work over Easter. But I do love bunny rabbits. Not real ones that poop and wee and need lots of attention (I have a dog for that), but the rabbits of folklore – the ones in children’s literature, movies and art. 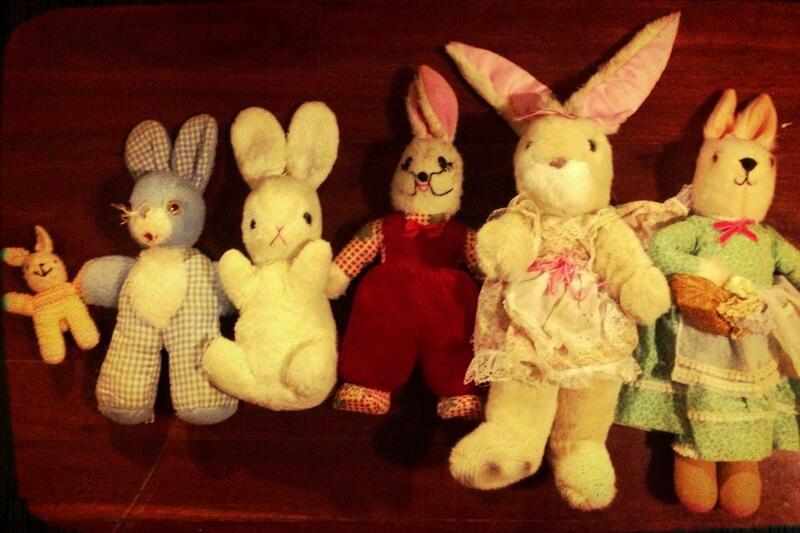 And…well…then it just went on and on until I had more bunny playthings than Hugh Hefner. I’ve discarded most of them now, keeping only the ones that I really can’t bear to be separated from, but I still love a good bunny sighting when I’m making my way through the world. And so on this Easter night, when everyone else is getting their fill of religion or chocolate or an extended weekend, I thought I’d put together a gallery of my favourite cultural bunnies. Bambi’s Thumper, from the Disney archive of images.